After the Trai tariff regime, the subscribers got to see a lot of new channel packs based on different genres, different languages and much more. However, now that wave is over as almost all the subscribers have made their selections and switched over entirely to the new tariff plans. Lately, more and more DTH providers are instead emphasising long-term plans. However, that does not seem to be the case with Sun Direct, which is a top-rated DTH provider in the south. Sun Direct had recently re-introduced its Jodi plans for its subscribers. It is worth noting that previously the Jodi plans by Sun Direct used to be different because they were first launched before the new Trai tariff regime came, but now the plans come with slight changes. Here are all the details about the Sun Direct Jodi packs. In its latest listing, Sun Direct has listed eight new Jodi plans, and they will come as quite an impressive offering for regional language channel viewers as the Jodi packs allow the customers to add select channels to their already existing subscription much similar to other DTH providers’ add-on packs. The first pack in the roster will be the Tamil Jodi pack for Rs 50, coded TAMJOD3031 and it offers 13 channels to the subscribers like Jaya TV, Discovery Tamil, Sony Yay and more. The second plan in this list is the Telugu Jodi pack, TELJOD3032 and this one comes in at the price of Rs 70 and packages 14 channels including several ETV channels Zee Telugu etc. More packs under the Sun Direct Jodi packs list include the Kannada Jodi pack for Rs 60, Malayalam Jodi pack for Rs 45, Odia Jodi pack for Rs 40. There are also other packs in this list which include Hindi Jodi pack for Rs 99 with mostly Hindi GEC channels, Hindi Movie pack for Rs 55 and lastly, English Jodi pack, which bundles 14 channels including few movie channels and sports channels and is available for Rs 120. In the industry, before the other operators like Tata Sky, D2h and Dish TV brought their long-term packs for the subscribers after the new Trai tariff regime, Sun Direct was the first one to start retailing more than one-month subscription for its DPO packs. 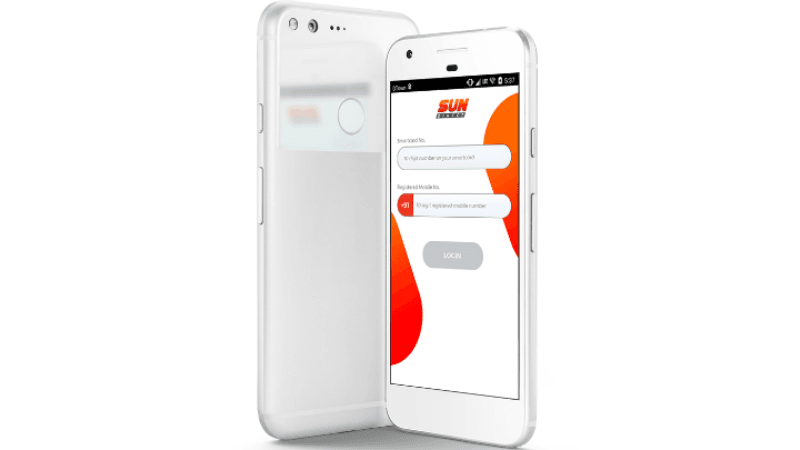 Subscribers could decide to buy a subscription for three months, six months, or even a year from Sun Direct thus availing discount on these packs. Not only this, but Sun Direct was also the one to first do away with the NCF charges for their customers, meaning that Sun Direct subscribers could watch all the FTA channels they want in the base price of Rs 130. This was a move, which was later implemented by other DTH providers.